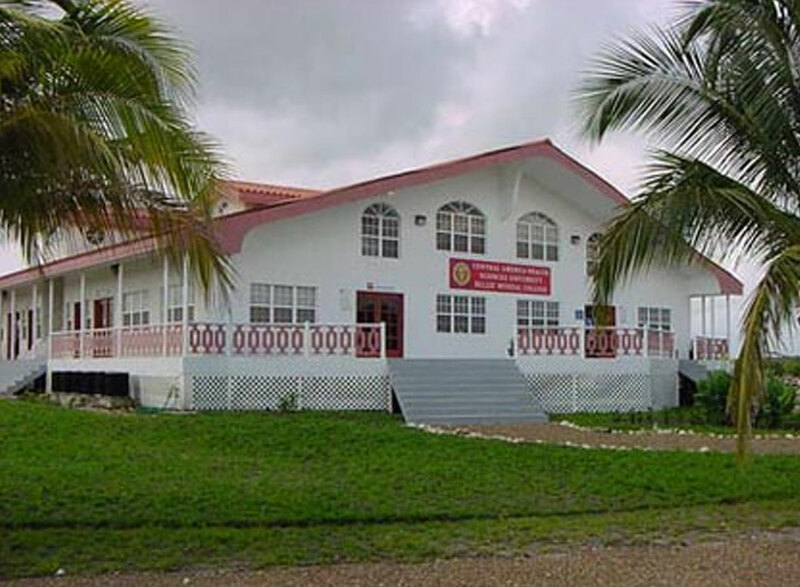 The Central America Health Sciences University (CAHSU), Belize Medical College was founded in 1996. The University is located in Belize City, Belize. Previously known as British Honduras. 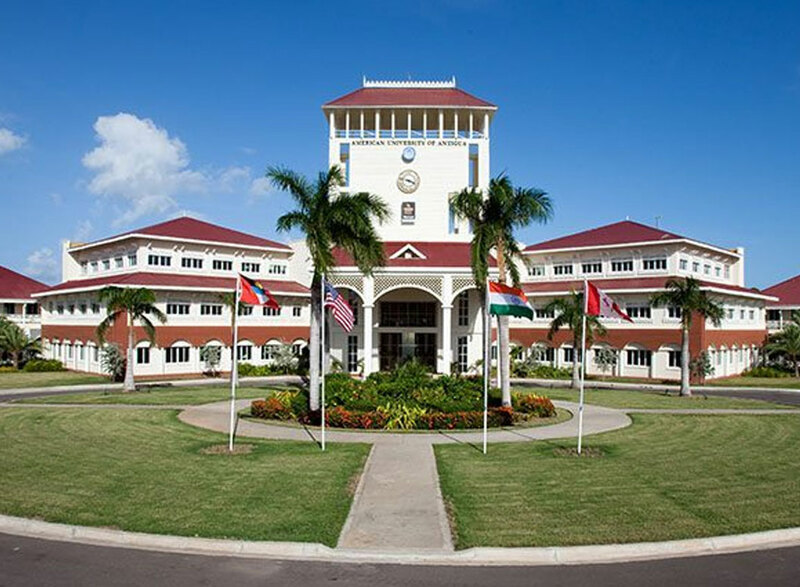 American International Medical University (AIMU) is an offshore medical school located on the Caribbean island of St. Lucia. 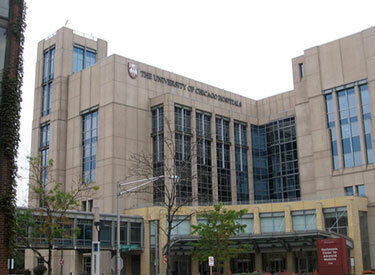 It operates a School of Medicine and a School of Nursing. 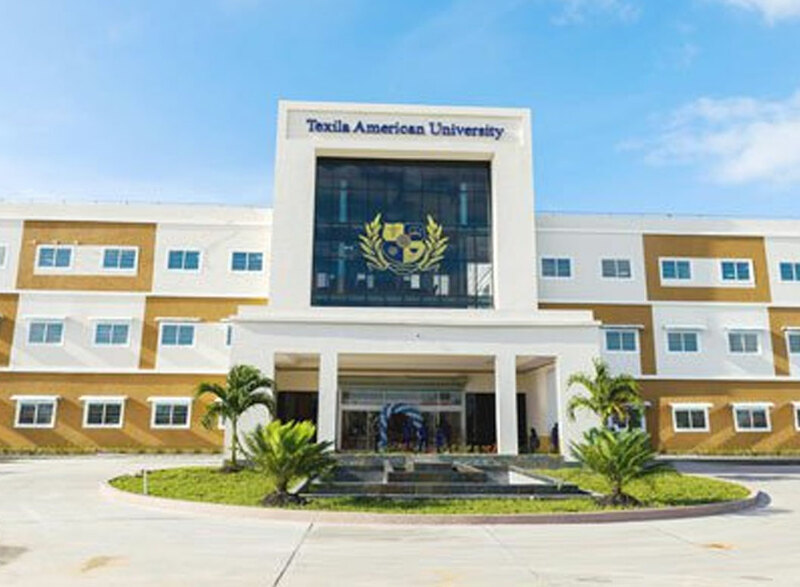 Texila American University (TAU) is an offshore private medical school, owned by the Texila American University Ltd – Hong Kong (TAU-HK). TAU-HK is a project of the ALLTERE Education Management Company. Established in 2004 making CCU a top medical school in the Caribbean. 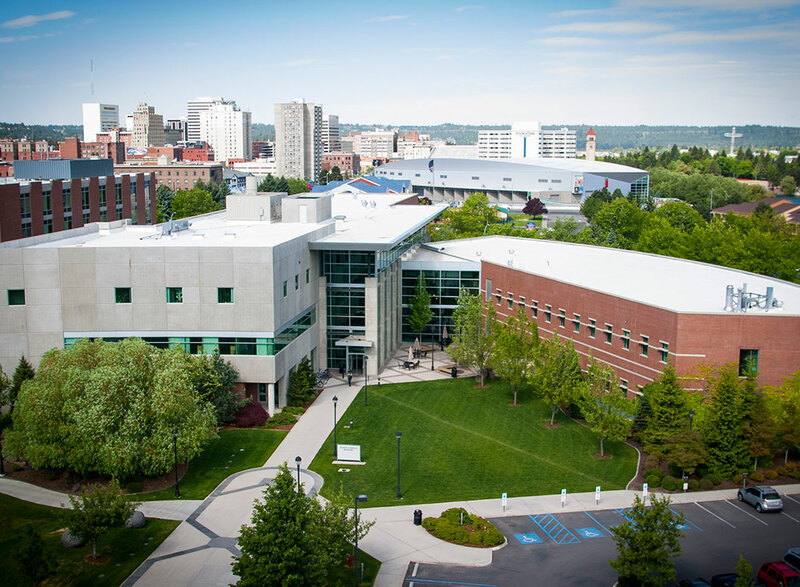 More than 50 full-time faculty, 200 voluntary faculty physicians, and hundreds of studentsstudents. 15 years of medical education experienceThe WUHS (Belize) was among the first of a growing number of International medical schools to adopt a competency-based curriculum.